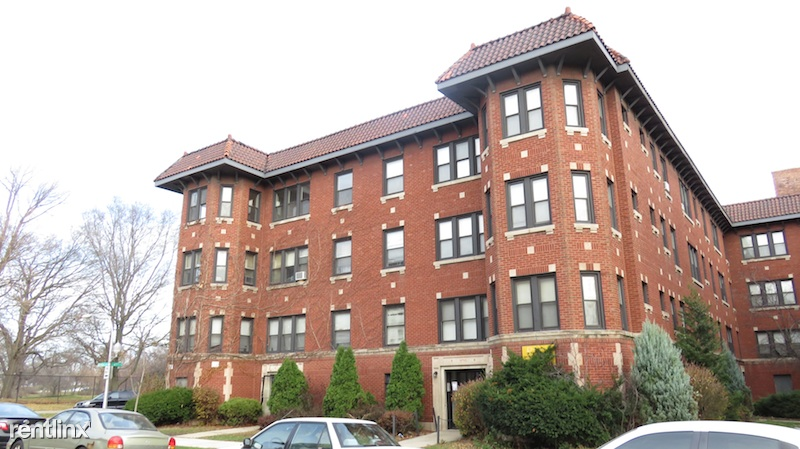 ***MUST SEE THIS SPACIOUS, 2BED/2BATH 2ND FL CONDO WASHER/DRYER IN UNIT! 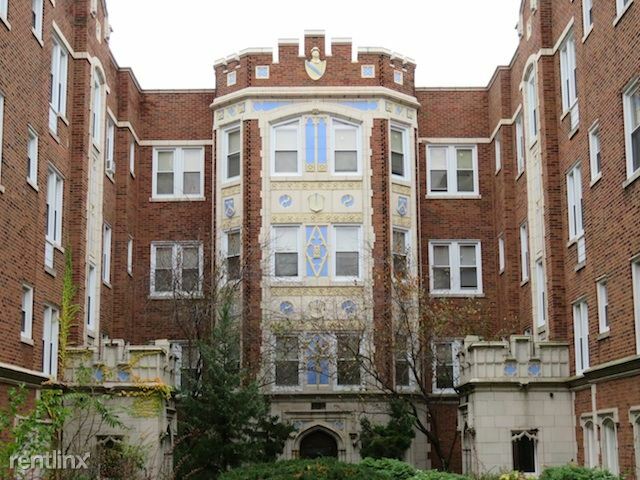 ALBANY PARK AREA*** - Spacious second floor 2 bedroom and 2 bathroom Albany Park condo. This condo features cherry cabinetry, granite counter tops and stainless steel appliances in the kitchen and hardwood floors throughout. 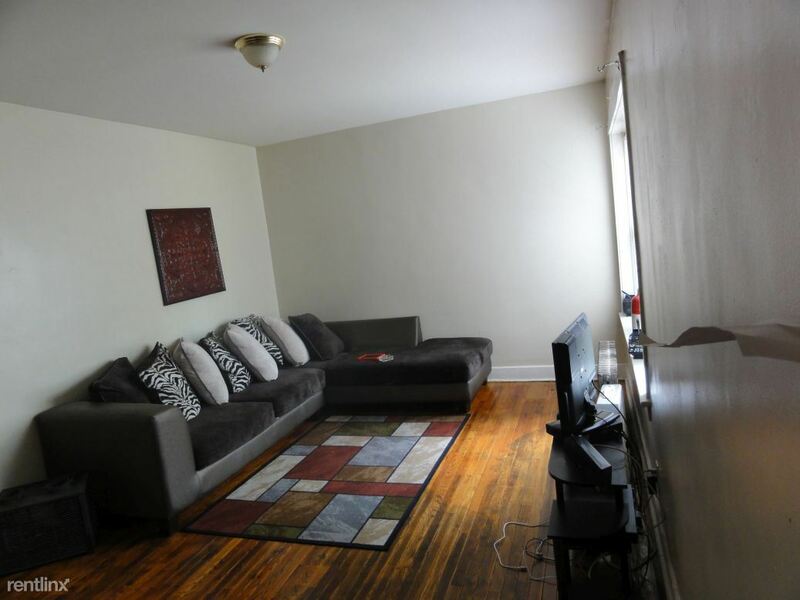 There is also an in unit washer and dryer and a balcony off of the master bedroom. The master bathroom has travertine tile and a walk in shower. The guest bathroom also features travertine tile and has a deep soaking bathtub. CTA brown line blocks away!